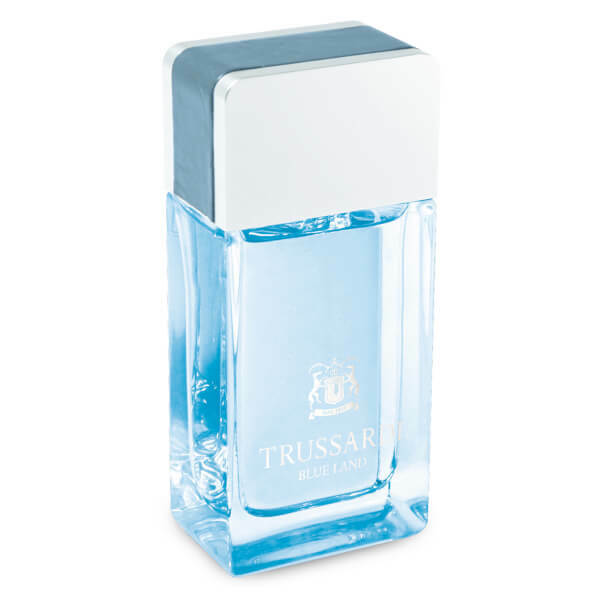 Trussardi present the Blue Land Eau de Toilette; an alluring, masculine fragrance that blends fresh, vibrant and woody notes to create an energetic, zesty scent. Bitter orange, crisp green apple and rock moss set the tone, enhanced by aromatic lavender, ginger and marine accords in the heart, before resting on a warm base of suede, soft cashmeran and vetiver. Housed in a curved bottle with blue leather detailing. E.N. Top Notes: Bitter Orange, Green Apple and Rock Moss. 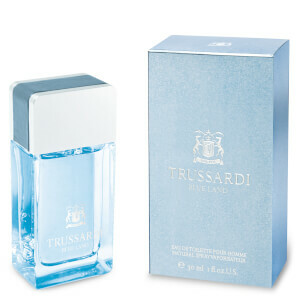 Heart Notes: Lavender, Ginger, Sea Breeze Accords. Base Notes: Suede, Cashmeran, Vetiver.